Are you trying to find a perfect method to flash official firmware on Oppo F1F Smartphone? If yes then stop your search here and see “how to install stock rom on Oppo F1F using recovery mode or using flash tool? Both methods are 100% working and tested by ourself, so you may also try these Oppo F1F flash file without any issue. So if you are the user of Oppo F1F mobile and now getting any software related issue, virus problem, hanging issue, want to unlock Oppo F1F or want to flash firmware to unbrick Oppo F1F mobile then this post is for you. After flashing official firmware on Oppo F1F, it will fix all the issues of Oppo F1F mobile automatically. As we already told you, you can install stock rom on Oppo F1F from your stock recovery also. It’s an easy method for all users. But in case you are unable to flash Oppo f1f firmware using recovery mode then you need to flash Oppo F1F stock rom using flash tool. Here we are listing both methods to flash firmware on Oppo F1F mobile. You may try anyone method to unlock or unbrick Oppo F1F mobile. Oppo F1F flash file flashing using recovery mode is the easiest method for all noob and advance users. We also recommend you to use recovery mode flashing method for Oppo F1F mobile. 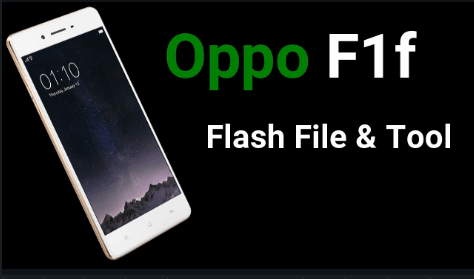 Download Oppo F1F firmware zip file and extract it on pc. 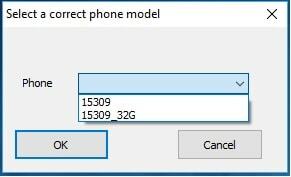 Attach the Micro Sd card with pc using any card reader. Now again copy the downloaded firmware zip file only and transfer it into the sd card. 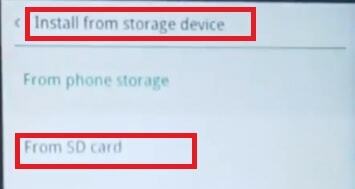 Next, put the sd card into the device and power of the device properly. 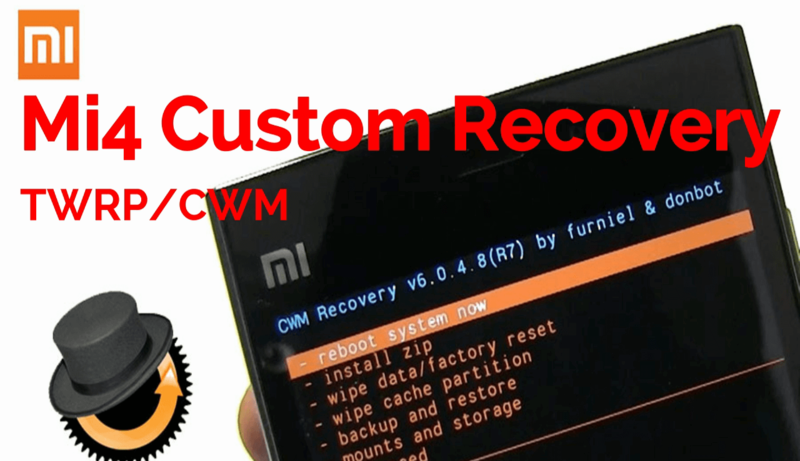 Boot Oppo A1F into recovery mode using key combination. Select “Install from Storage device” option >> From SD CARD. 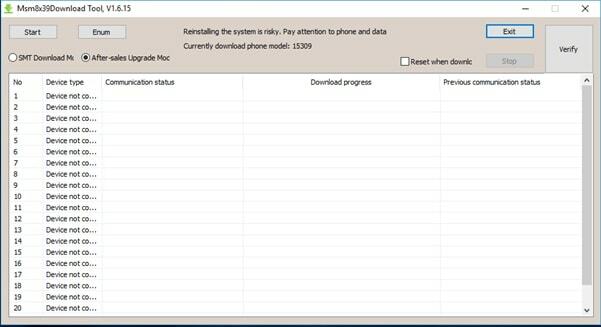 Browse the “Oppo F1F firmware zip file” , hit ok to continue the firmware updating process. Updating process will start on Oppo F1f mobile and don’t try to stop the flashing process, otherwise it may brick the device permanently. 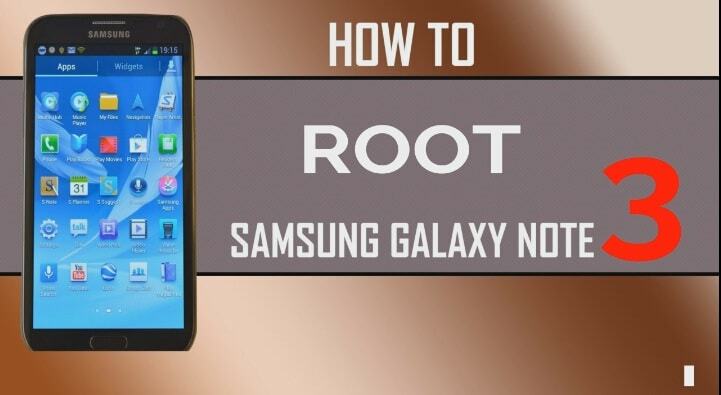 End of the successful process, click on reboot option and setup the device again. Above flashing process is the easiest method but any how you are unable to flash rom on Oppo F1f via recovery mode then flash firmware using flash tool. 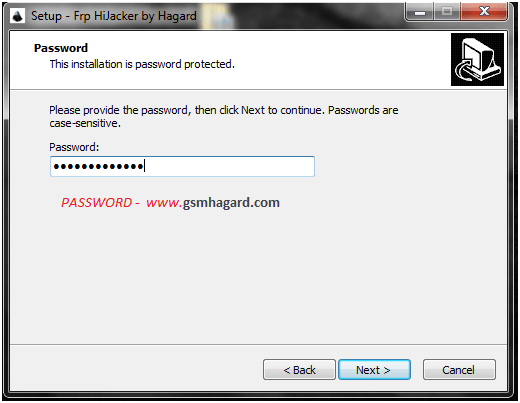 This flashing method is little bit technical but believe me you can do it by following step by step tutorial. 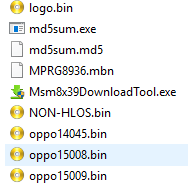 Next, open “Firmware + Tool” folder and run Msm8x39DownloadTool.exe file as administrator. Here it will ask to put correct variant of the device. Select 16 GB or 32 GB variant. Now tool will launch on the pc. In next step, you need to boot Oppo F1f into edl mode or emergency download mode. Finally hit on “START” button to start firmware flashing process. Here it may take long time to install complete stock rom on oppo F1f Smartphone. So sit back and wait to finish the flashing process. End of the flashing process, you will see the “Successful” message on the tool’s log window. Done!!! Unplug the USB cable and setup the device again. Till now getting any issue to flash Oppo f1f mobile, please leave your comment below. Thank you for your wonderful guide with clear steps and good English. I know the flashing method using flash tool, but i didn’t know ota.zip flashing method. Earlier, whenever i downloaded stock roms, sometimes, there were listings of different firmware files with some having OTA.ZIP in file name. I thought that it is for updating the stock rom after flashing the main firmware! So, i always used to download all deterrent flash files including ota.zip files. Looking back, i was wasting my time downloading ota.zip file as i always flash with flash tool.